If You Need It....Rent It! 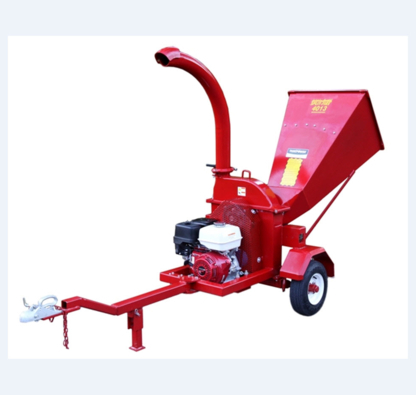 Residential Equipment, Construction Equipment, Industrial Equipment. Rentals, Sales & Service. Rentals - Tools & Equipment - Construction - Industrial - Residential - Anything you need for rent. Call us for stock and prices. Great customer experiences. In business over 31 years.